Birth and death are two essential parts of our lives. While birth brings joy, death brings tremendous sorrow with it. But on both occasions, the most important thing is the registration of both birth and death. Like other state governments in India, the government of Telangana has also made the registration of birth and death compulsory. The birth certificate is an identity proof which is of great use all your life. Likewise, the death certificate also helps in getting some important facilities for the widows. The process is still pretty much offline. Both processes are mentioned below. Apply for birth and death certificate in Hyderabad, Warangal, Nizamabad, Ramagundam (Telangana). Download the application form by visiting the link https://www.telangana.gov.in/services/meeseva. You can also download the form directly by clicking on the link http://tg.meeseva.gov.in/DeptPortal/Application%20Forms/CDMA/CDMA%20APPLICATION%20FOR%20BIRTH%20CERTIFICATE.pdf. Fill up the application form with accurate information. Submit the form to your nearest meeseva Kendra. You can pay the application fee in cash. The acknowledgment slip will be given to you after the final submission of the application form. Later you can check the status of the application by visiting the website http://ubdmis.telangana.gov.in/. The process is a lot similar like the birth certificate application. 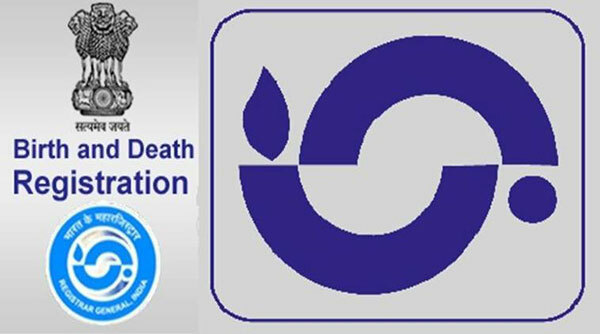 Visit the website https://www.telangana.gov.in/services/meeseva to download the application form or you can directly download the form by clicking the link http://tg.meeseva.gov.in/DeptPortal/Application%20Forms/CDMA/CDMA%20APPLICATION%20FOR%20DEATH%20CERTIFICATE.pdf. The form needs to be filled up with all correct information. All the required documents need to be attached too and then submit it to the nearest meeseva Kendra after the payment of the application fee. Acknowledgment slip will be given to the applicant after submission of the form. The status can be checked later by visiting the website http://ubdmis.telangana.gov.in/. Affidavit inclining the date and time of birth.